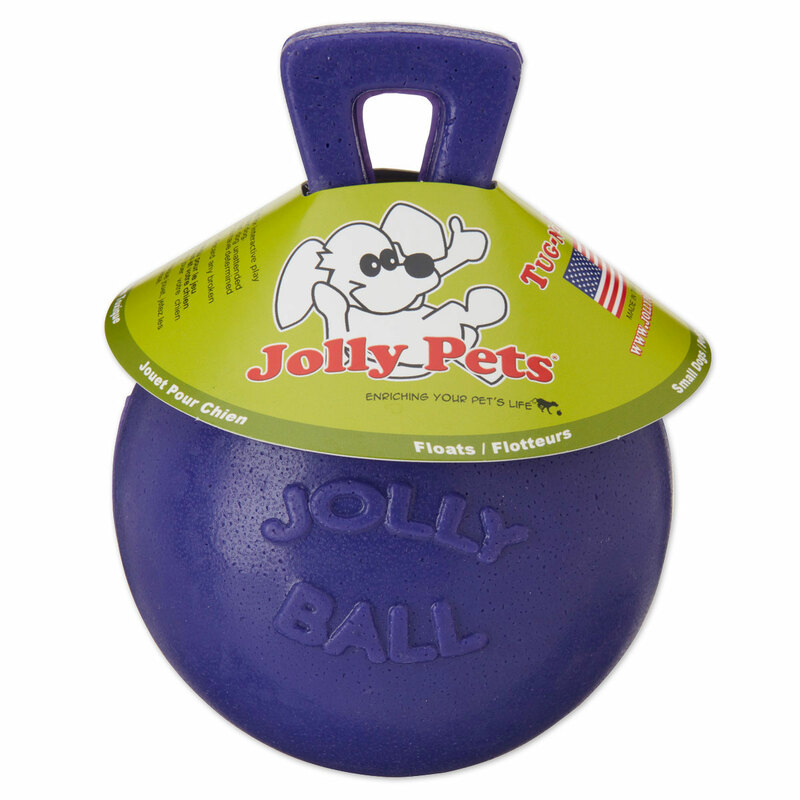 The Jolly Pets Tug-N-Toss™ are great oversized interactive toys that will quickly become your dog's favorite!. 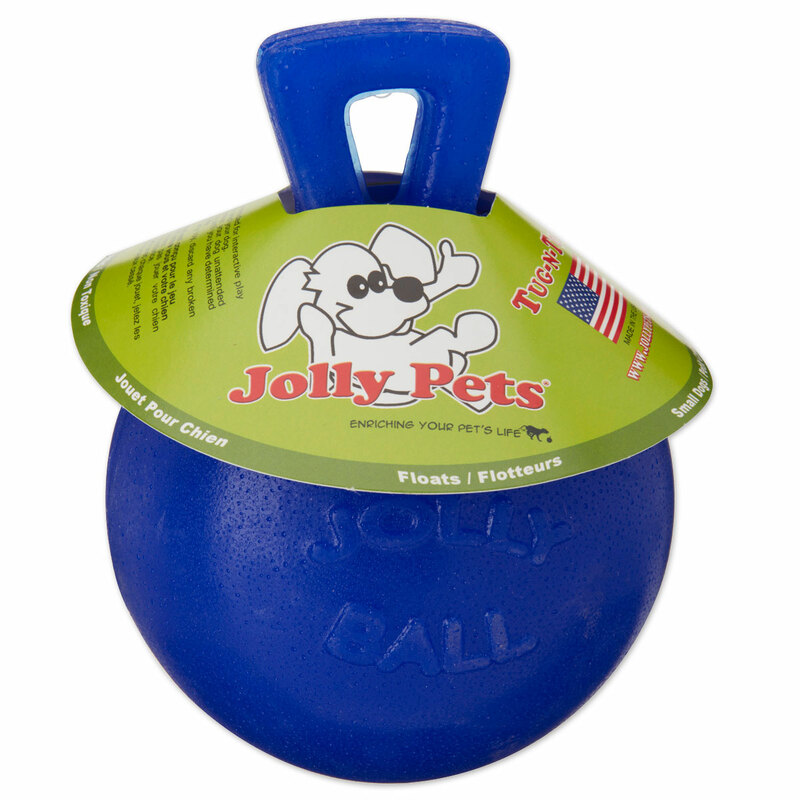 Durable enough for every dog as puncturing will not destroy this ball because it does not need air to stay inflated! 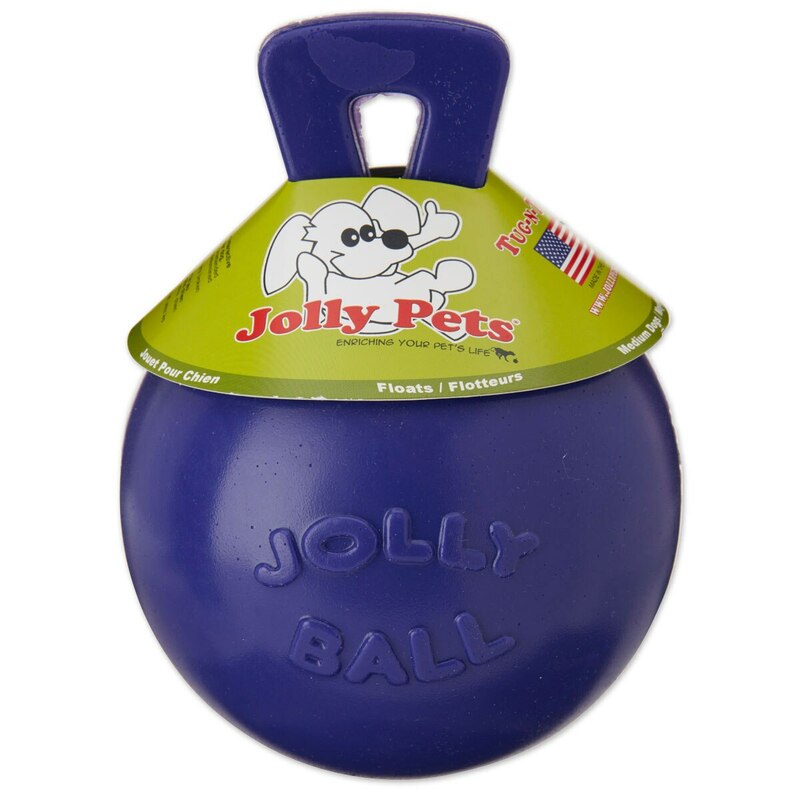 Additionally these extraordinary toys both bounce and float as well! 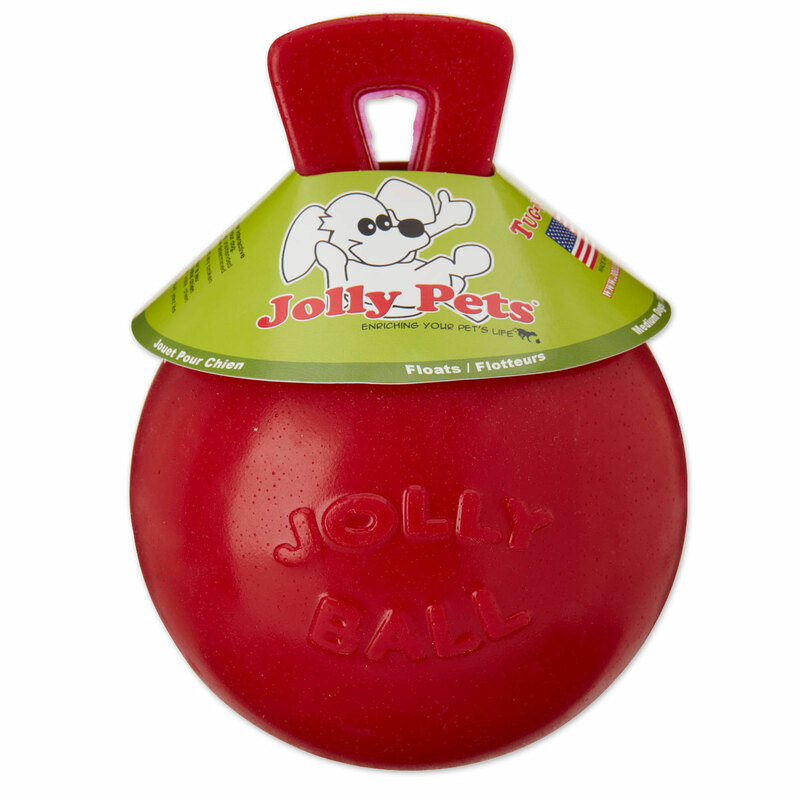 Jolly Pets Tug-N-Toss™ Dog Toy is rated 4.3 out of 5 by 4. 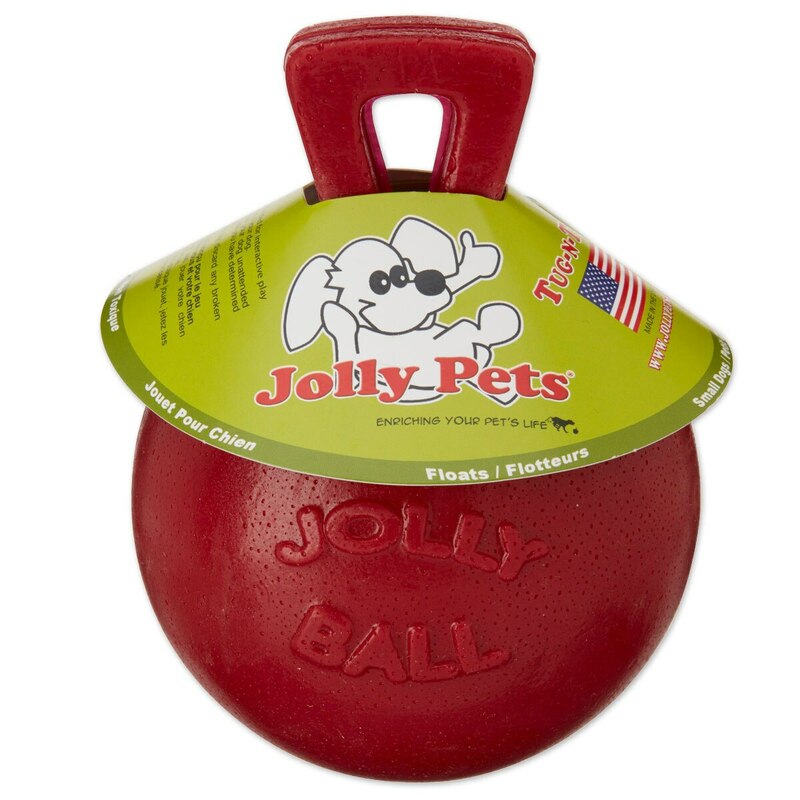 Rated 4 out of 5 by Champ01 from Love it! 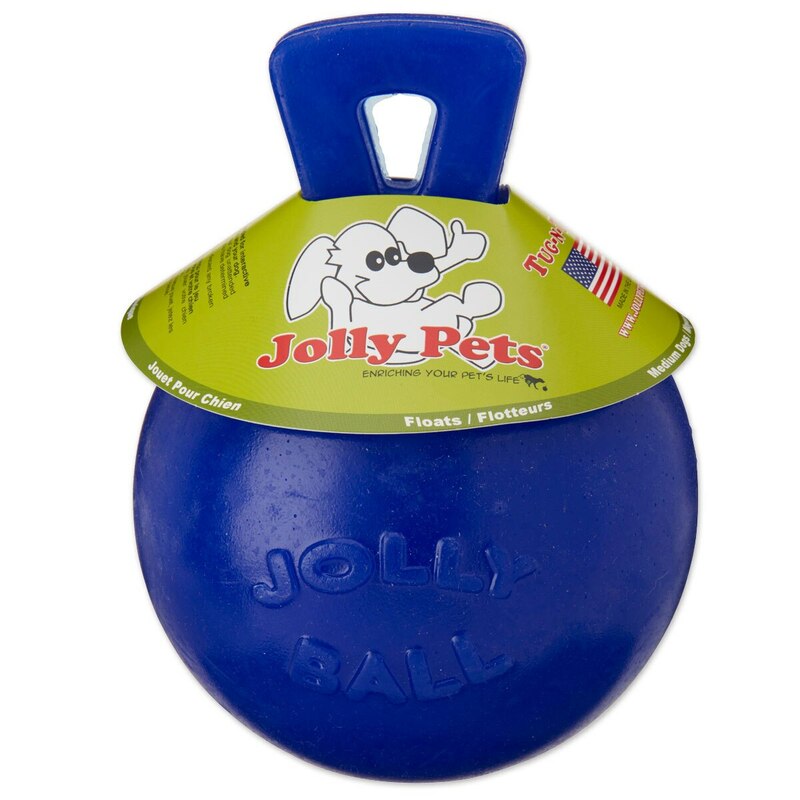 I bought this for my horse! And although it was a little smaller than I thought it was going to be it still works and I think my horse really enjoys it as well.